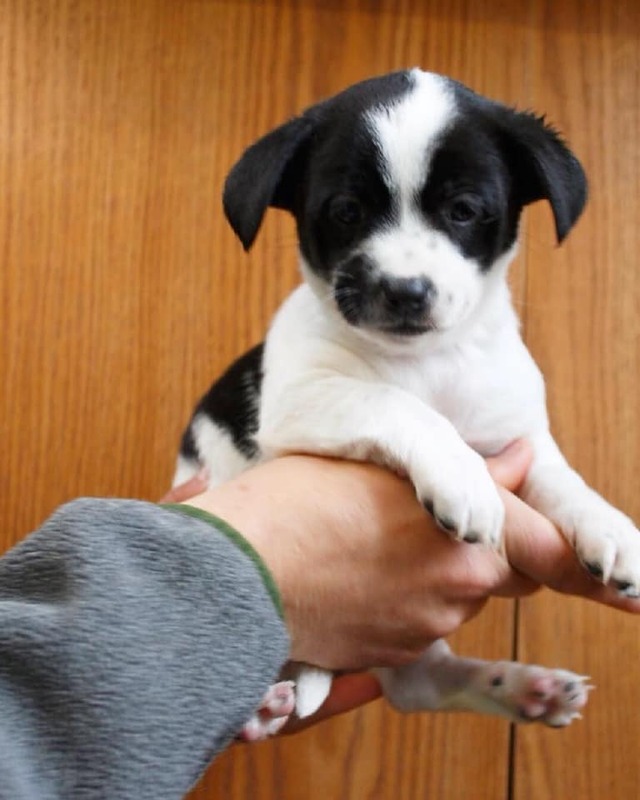 Puppy Aggie and her three sisters came to us as an accidental litter from Central Valley California. Parents were Spaniel/Papillon Mix & Terrier/Dachshund mix. They should be about 13-18 lbs full grown. Looking for homes with the time/dedicate to give to a puppy and puppy training. Preference to homes with: Flexible work schedule; Friendly dog-role models; experience raising dogs. $350 Adoption donation: These pups have been vetted, dewormed, vaccinated, microchip & flea treated.